Satellite fleet operator SES has selected Astrium Satellites to build four direct-broadcast television spacecraft in a contract valued at around 500 million euros ($753 million) and expected to be signed the week of Nov. 30, industry officials said. It will be the biggest single satellite order ever made by Luxembourg-based SES, which is also negotiating with Astrium on the sale of SES’s ND Satcom unit, a satellite ground-hardware supplier whose recent financial performance has been disappointing. 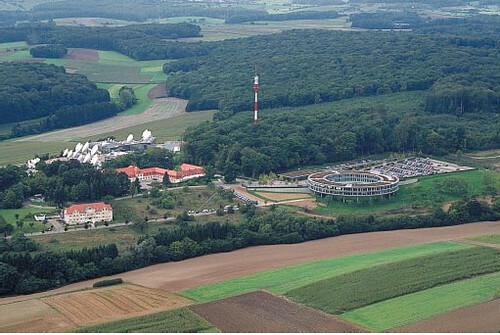 One industry official said the satellite order and the ND Satcom negotiations are not related, and that the satellite deal does not depend on Astrium’s purchase of Friedrichshafen, Germany-based ND Satcom, which is the biggest company inside what SES calls its services division. 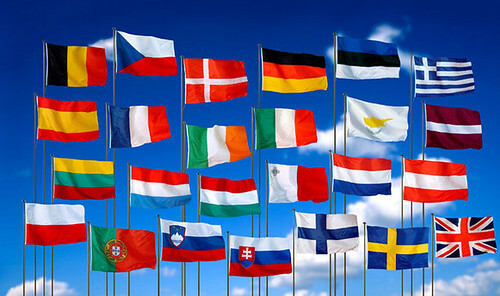 This ought to ensure the viability of Europe’s space business for at least another decade. And if the shake-up at ND Satcom continues, it will confirm SES is truly concerned with space segment, first and foremost. What they were not looking for was Orbital, Lockheed, Boeing or SS/Loral. SES stands for Société Européenne des Satellites, after all. This entry was posted on Monday, November 30th, 2009 at 5:37 am	and is filed under Astronomy, NASA, Observation. You can follow any responses to this entry through the RSS 2.0 feed. You can leave a response, or trackback from your own site.